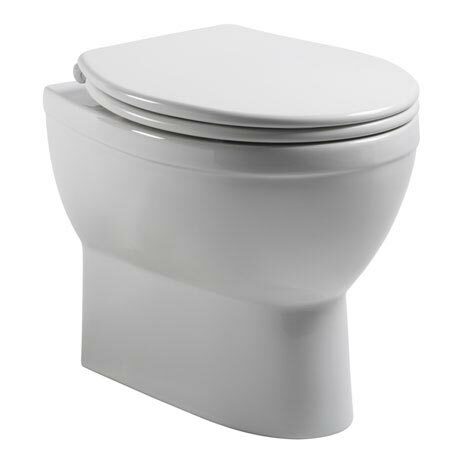 The Minerva Back to Wall WC Pan & Soft Close Seat features contemporary styling with a practical design. Manufactured from high grade ceramic, the WC pan can be used with Roper Rhodes back to wall bathroom furniture units or with a cistern concealed in the wall. A stylish thermoset soft close seat is included with built-in anti-bacterial protection and quick release top fixing hinges. Just what my mother was looking for! Perfect for smallish en suite.